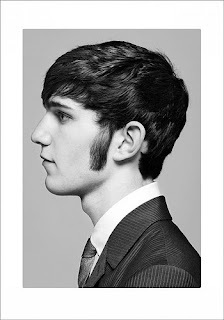 London based Photographer Dean Chalkley's new exhibition is calling... I need to go and check it out at the Book Club and see this sharp style in print. 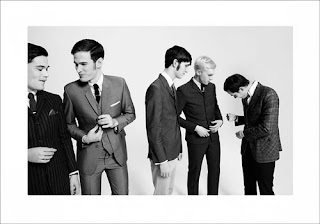 The look is more apt for a label like SIMON SPURR than Marwood, due to the '60s vibe but it's appreciated all the same. Looking forward to posting some pictures from Emilie Bailey soon as well... (who previously assisted Dean for years).